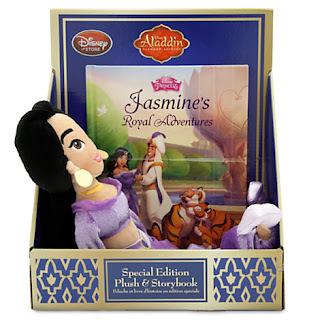 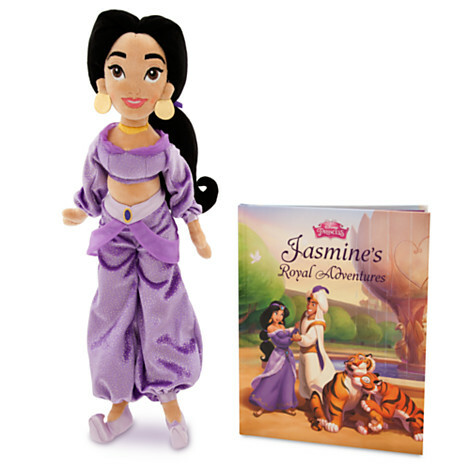 This is the Jasmine Plush Doll and Storybook Set. 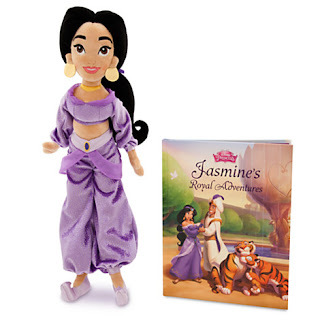 Once upon a time, our Jasmine Plush Doll rode a Magic Carpet through an imaginary world of adventure and delight. 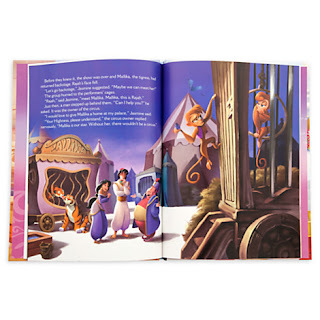 With Jasmine's Royal Adventures Book alongside, your own princess will read and play happily ever after!